The design of the LW Series are inspired by old industrial lamps. To give the lamps a surprising touch there was chosen for a material you wouldn't expect to find in a lamp, soft rubber. 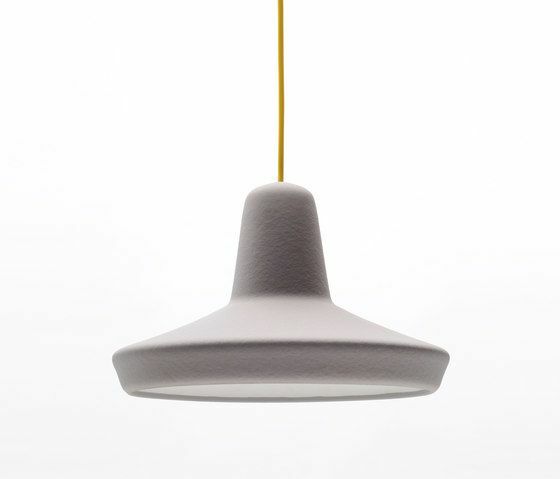 By dip moulding, the lamps have a flexible yet sturdy structure.